While consolidating its overwhelming leadership in the scooter segment, Honda 2 Wheelers India has created new records in the 125cc motorcycle segment (India’s second largest motorcycle segment) ahead of festival season. CB Shine – India’s no. 1 selling 125cc motorcycle is shining brighter than ever. CB Shine is India’s only executive motorcycle to breach 1 lac sales mark for the third time! 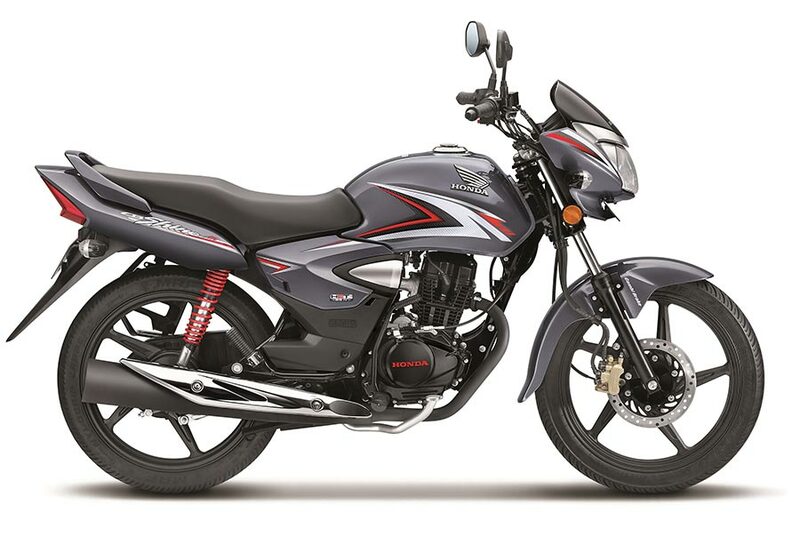 Honda’s CB Shine brand single month domestic sales hit the HIGHEST EVER with 1,08,790 unit sales in August’18 as compared to 94,748 units sold in August 2017. With both CB Shine and CB Shine SP growing strong, Honda’s 125cc motorcycle sales have grown by a solid 14% from 4,32,984 units last year to 4,95,315 units this year, even as the industry remained flat with 945,633 unit sales in April – August 2018. Such is the overwhelming customer preference that Honda’s CB Shine is now the only 125cc motorcycle brand in India whose sales continue to grow positive in April to August 2018 period. Leading the growth, Honda’s market share in the second highest motorcycle segment has increased sharply by 6% in year-on-year basis to 52% in the April to August period. Now, every second 125cc motorcycle customer in India is choosing only CB Shine brand. CB Shine is truly the mass motorcycle model from Honda’s stable and we thank our 60 lac plus CB Shine customers in India for choosing to out-shine with Honda. Achieving this record before festivals, gives us high confidence that CB Shine will further consolidate its leadership as India’s preferred 125cc motorcycle. With premium style, trusted performance, high comfort and first mover advantage as the only 125cc motorcycle brand equipped with Combined Braking System, Honda CB Shine together with its special sibling CB Shine SP continues to reach new heights.